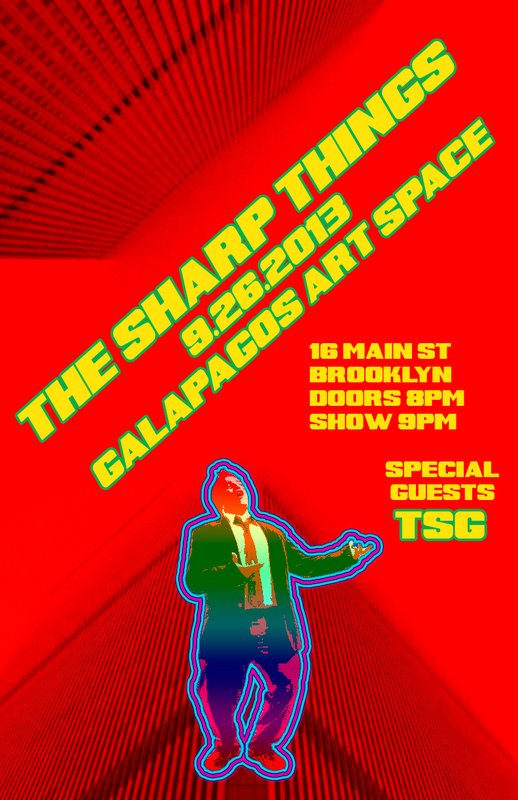 Tickets on sale now for first Sharp Things concert in three years! Yes, we are really going through with it! Buy your tickets now for our show on Thursday, September 26 at the fabulous Galapagos Art Space in DUMBO, Brooklyn. It’s going to a spectacular, two-hour career retrospective featuring a cast of thousands. Don’t miss it!